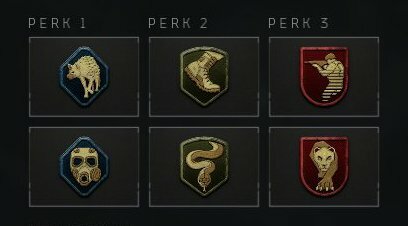 Changing your settings and key binds are a great way to make playing COD easier! 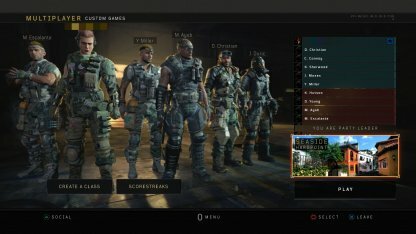 Here are some recommendations for changing the default settings to make gameplay easier. Key bindings are keyboard shortcuts that can be used to customize your gameplay! 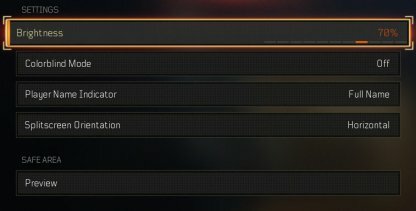 COD BO4 has standard keybinds for PC but feel free to personalize your own keyboard shortcuts! As players have different preferences when it comes to playing games, it is suggested to start from these recommended keybinds, and then move around keybinds depending on your preference. 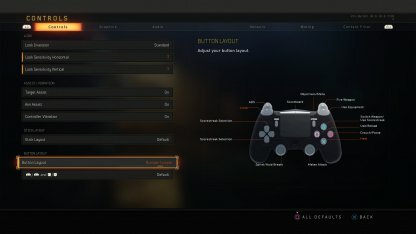 PS4 and XBOX have 4 different control presets that can be used when playing. Default Moving to prone position and jumping are difficult to do while aiming. Tactical Difficult to switch to melee attacks and to jump while aiming. Bumper Jumper Shooting while jumping is easy, but aiming while prone is difficult. 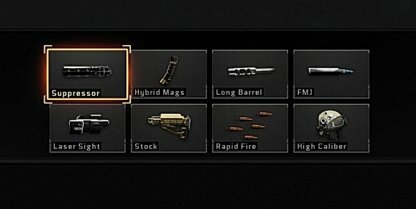 [Recommended] Shooting while jumping is easy, but switching to melee is difficult. 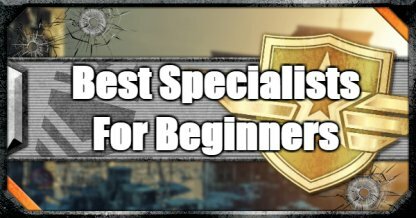 The Bumper Jumper Tactical preset is recommended for beginners. 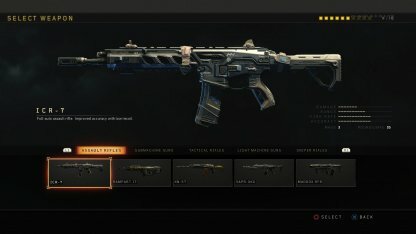 Melee combat is not a priority in BO4 so it is more important to prioritize jumping and crouching. 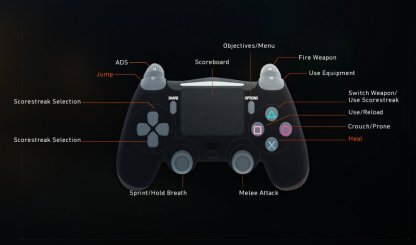 By default, your controller's sensitivity will be set at 4, try dialing it up to a higher sensitivity so you can look around and aim faster. This will help when you need to make a quick turn, and shoot someone behind you! 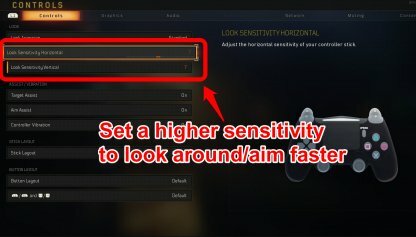 If you feel like the sensitivity needs to be higher or lower after playing a few games, adjust accordingly. Then play a few games again, and adjust. Do this until you find the best sensitivity for you. Consider switching the default ADS & Fire buttons (L2 / R2 or LT / RT) to their bumper counterparts (L1 / R1 or LB / RB). This way, you will be able to shoot faster since the buttons do not need to be squeezed all the way down. There is no shame in turning on the aim or targeting assist to help you play better. 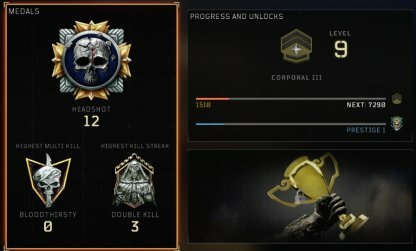 It will help you practice getting the aiming mechanics down, and maybe even turn it off eventually when you are confident enough! There is an autosprint option that will help you continuously sprint. There are some cases when sprinting manually for awhile will cause you to stop sprinting from time to time. Enabling this setting should alleviate this. 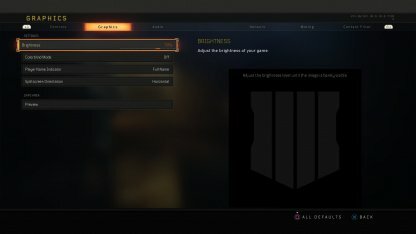 Graphic settings are an important element that needs to be adjusted immediately in CoD. In a game that has fast-paced gameplay, you need to see things right away to react to the situation accordingly! Enabling HDR will give you a slight advantage without turning up your brightness. With HDR on, you will be able to spot enemies easier, even when they are hiding in the shadows! Note that this is only applicable to HDR capable displays. 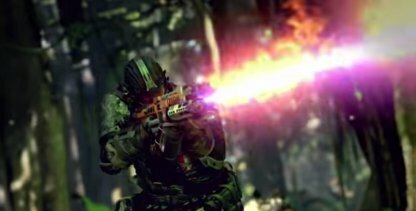 The Brightness will be the key setting that you need to adjust to help you play better in the game. Having it set a bit brighter will help you easily spot enemies in dark places. However don't set it too high as the screen may be a bit blinding! Sound matters a lot as they can tell you when enemies are getting close. Gaming headsets or earphones with microphone are recommended especially when you play in Duos or Quads. 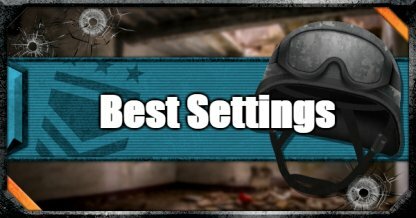 Try to lower elements in the game that can distract you from playing, like Music Volume, while turning up SFX Volume to hear audio cues like gunfire more clearly! 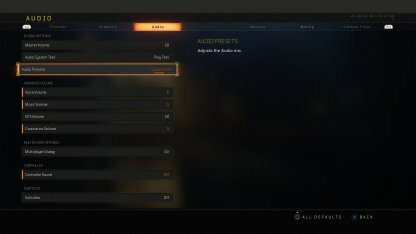 You will be able to adjust Audio Presets in the settings to help improve your gameplay CoD: BO4. It is recommended to choose the Supercrunch Preset since it allows for you to hear more subtle auditory cues like footsteps, a gun reloading, and the like.